The UN Climate Change Summit, running from November 30 to December 11, will bring thousands of politicians, scientists and activists to Paris. Dozens of artists will also be showing their solidarity with planet Earth. 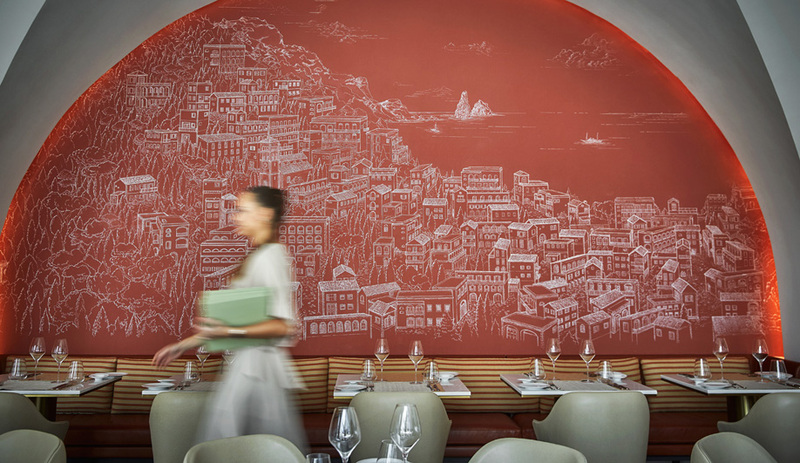 Here are five not-to-miss spectacles by Shepard Fairey, Olafur Eliasson and others. 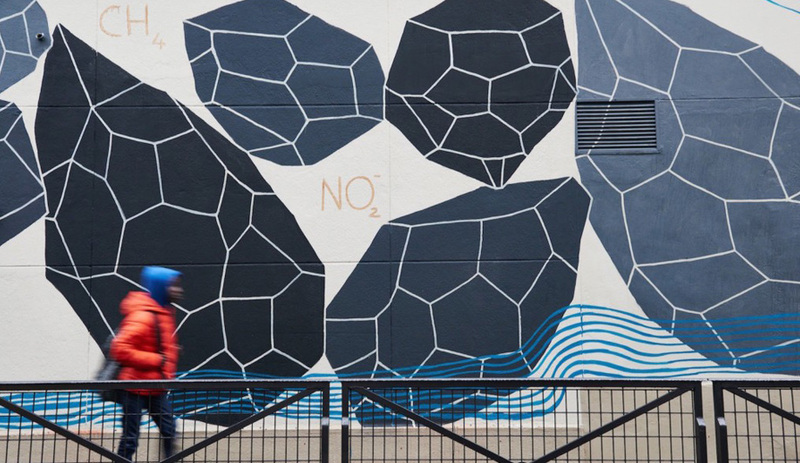 Italian artist Andreco is already in Paris, working on several public artworks that relate to climate change. 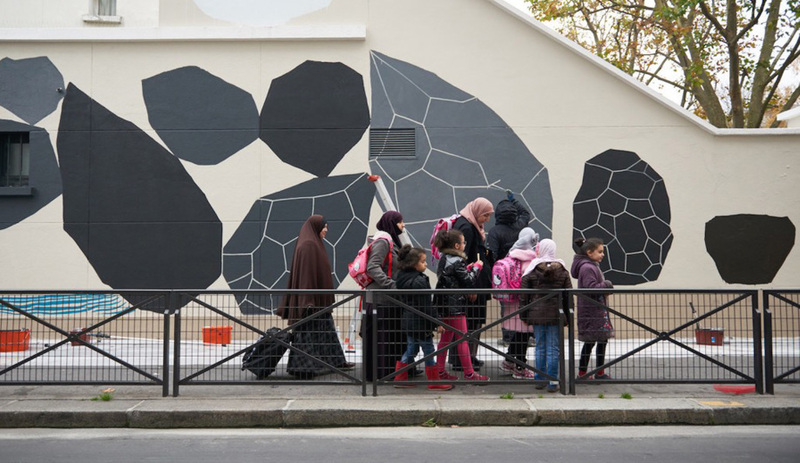 One of his large-scale murals is painted on the facade of an elementary school in the multiethnic 18th district. Andreco, who is also environmental engineer, has developed his own lexicon of symbols to make “the invisible visible,” as he says. 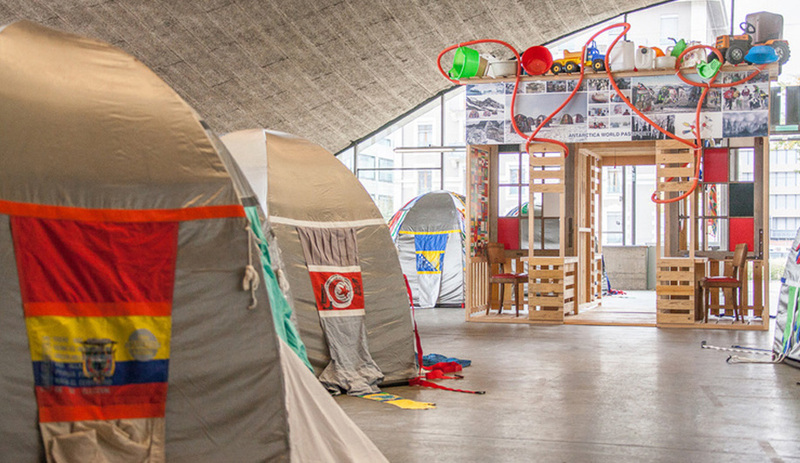 “My objective is to produce new visions and formulas that show the beauty of the hidden natural process as a contemporary alchemist that learns from the past.” The artist also plans to give a talk about climate change to schoolchildren. 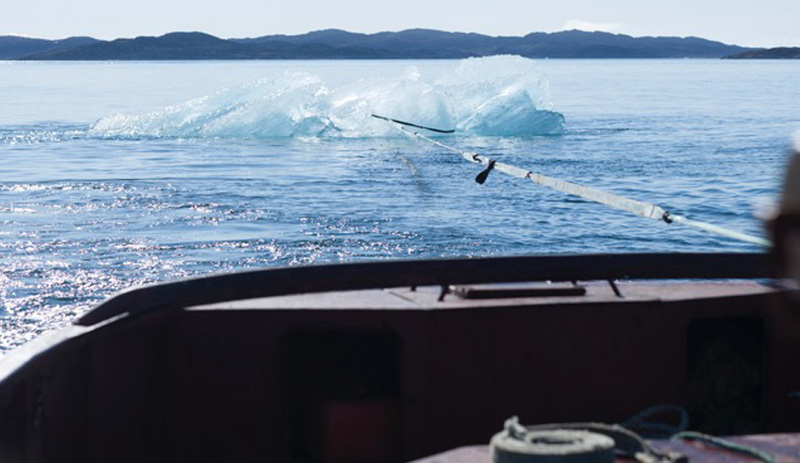 On December 3 at Place du Panthéon, Icelandic artist Olafur Eliasson will reveal 12 immense blocks of ice harvested from free-floating icebergs in a fjord outside Nuuk, Greenland. Arranged in clock formation, the 80 tonnes of solid ice will be left to melt for the duration of COP21. 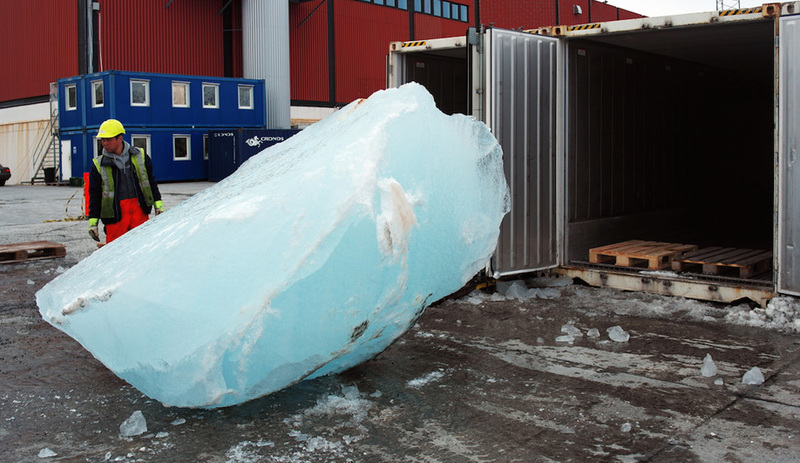 The ice was collected by divers and dockworkers from the Royal Arctic Line and transported via refrigerated containers from Nuuk to Aalborg, Denmark. Trucks delivered the ice for the final stretch to Paris. You can follow the sculpture melting at #icewatchparis. 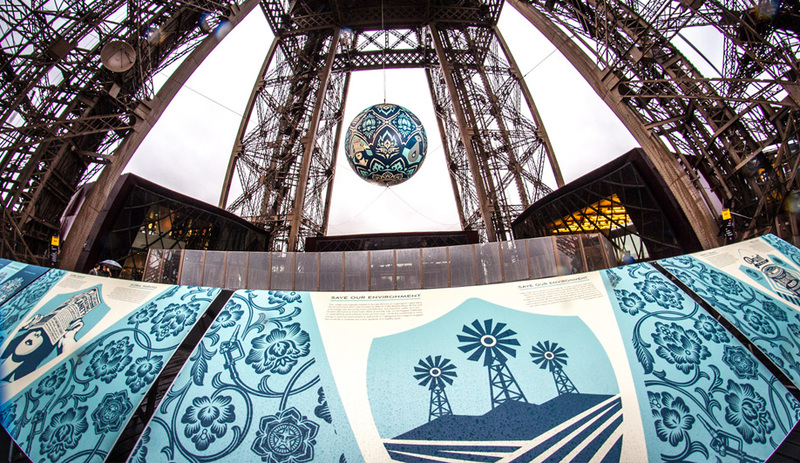 Measuring eight metres in diameter, Earth Crisis – a globe by the street artist and activist – is now suspended between the first and second floors of the Eiffel Tower. 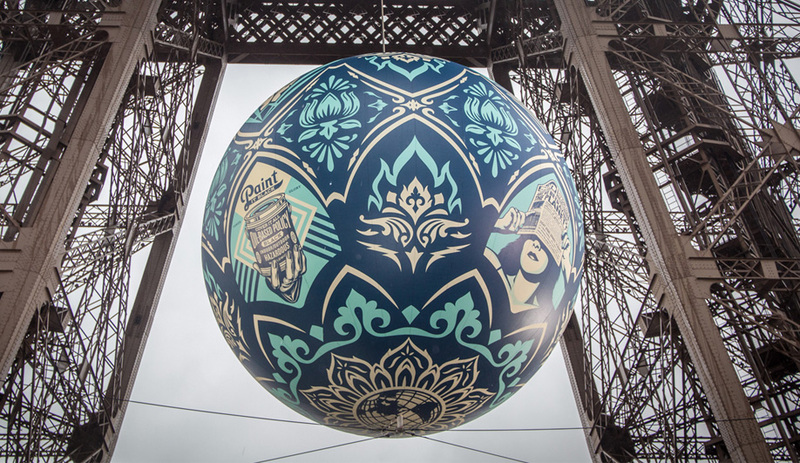 The colossal ball is covered with Fairey’s trademark images of mandalas and wartime propaganda that symbolize threats to the planet. 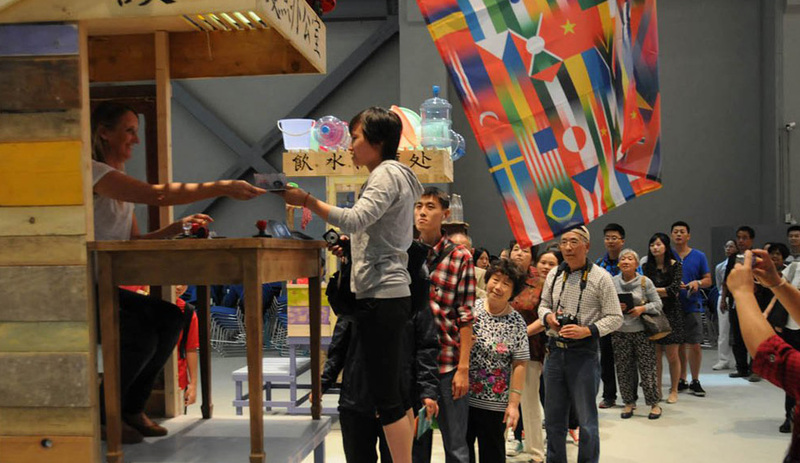 At La Grand Palais until December 10, the Antarctica World Passport project is a performance-based installation where French artists Lucy and Jorge Orta hand out passports to anyone who wishes to become a member of a border-free world community, in exchange for a promise that they will protect the environment, respect mankind, and fight for peace. Its creators have issued thousands of world passports since 2007, after a visit to Antarctica where they witnessed the immaculate icy terrain and felt compelled to bring awareness to climate change, especially its devastating effects on the displacement of communities in costal zones and desert regions. 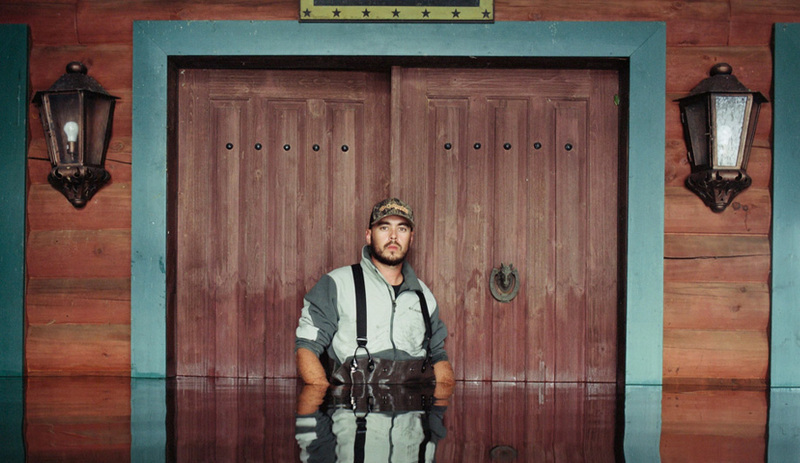 South African photographer Gideon Mendel has been documenting human-caused disasters for decades. 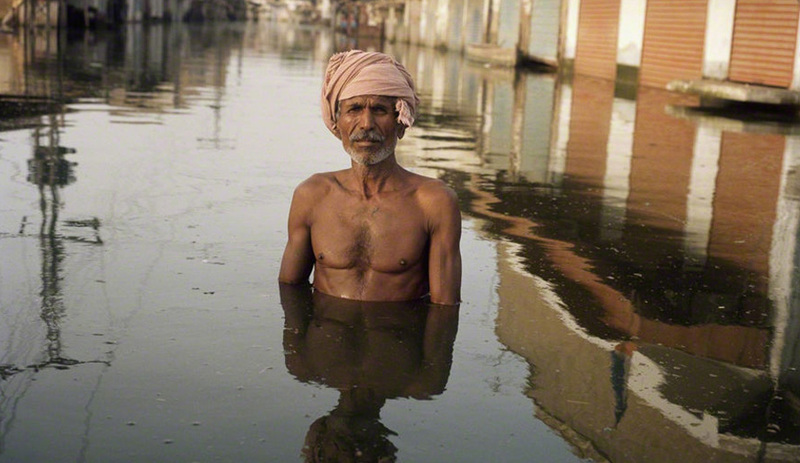 In 2007 he turned his attention to our drowning world by photographing survivors of floods, standing in pools of water as high as their waists and necks. Mendel has captured these telling signs of climate change across Asia, Europe and North America. 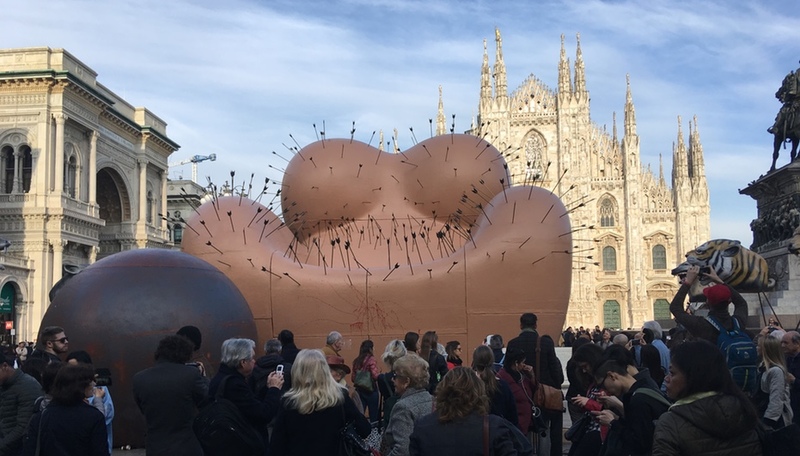 In Paris, he will be among 60 artists, architects, scientists and thinkers participating in the Conference of the Creative Parties, a daily series of round-table conversations and debates from December 1 to 11 hosted by La Gaité Lyrique. Mendel is speaking on December 2, at 4pm. 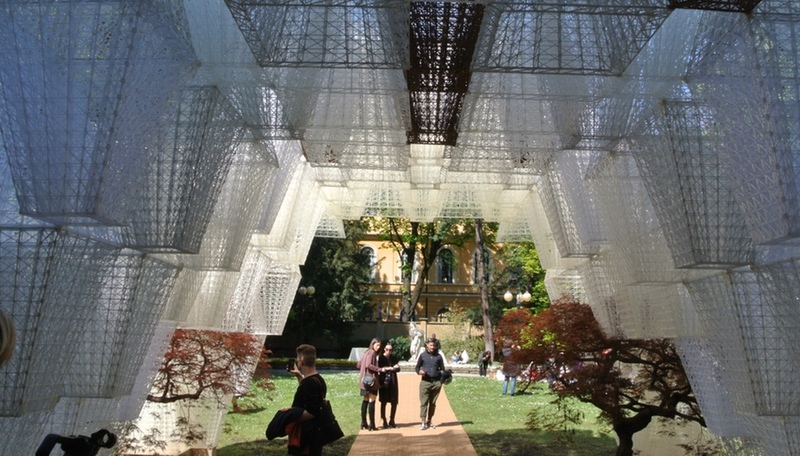 For more art events happening in Paris during COP21, visit COP21.com and Artists 4 Paris Climate Change 2015.